The IAC's June luncheon will be Wednesday, June 7th, at the Mayflower Hotel. 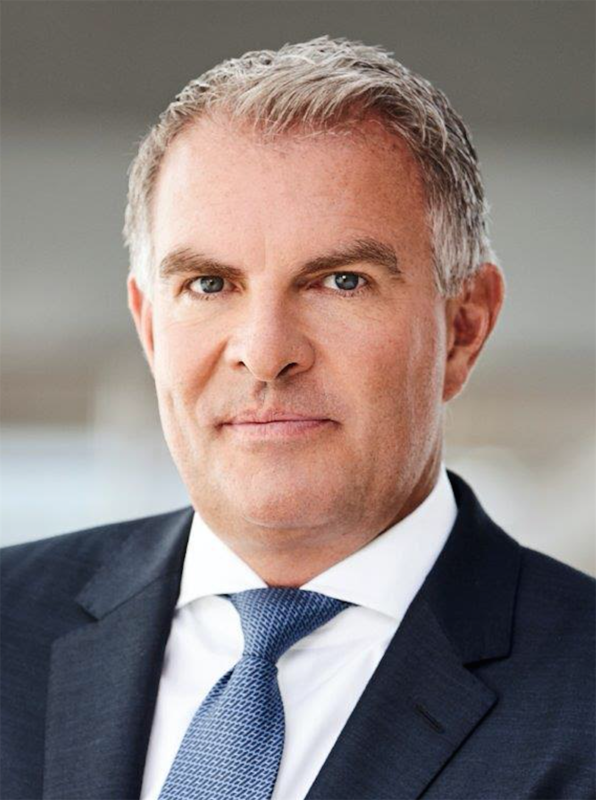 Carsten Spohr, has been Chairman of the Executive Board & CEO of Lufthansa Group since 1 May 2014. As such he is in overall executive charge of the Lufthansa Group with its Hub Airlines, Point-to-Point and Service Companies business segments and its worldwide workforce of some 120,000 personnel. After graduating in industrial engineering from Karlsruhe University, Mr. Spohr earned his commercial pilot’s license from the Lufthansa Flight Training School in Bremen and Phoenix (Arizona). He then went on to complete a management training program at Deutsche Aerospace AG in Munich. In 1994 Mr. Spohr returned to Lufthansa, assuming the position of Head of Central Recruitment. The following year he was appointed Personal Assistant to the Chairman & CEO; and in 1998 he assumed responsibility for Lufthansa’s European regional partnerships. In 2000 Mr. Spohr was named Vice President Alliances & Cooperations, with responsibility for managing and coordinating the company’s collaborations worldwide, including those within Star Alliance and with its regional partners. He also assumed additional responsibility in 2003 for Lufthansa’s passenger business strategy and its passenger airline holdings. In October 2004 Mr. Spohr was appointed to the Executive Board of Lufthansa German Airlines. In this capacity he was responsible for the passenger airline’s hub management, cabin crews and HR affairs. Mr. Spohr was appointed Chairman of the Executive Board & CEO of Lufthansa Cargo AG with effect from 15 January 2007. On 1 January 2011 he joined the Executive Board of Deutsche Lufthansa AG, as CEO of Lufthansa German Airlines; and he took over as Chairman of the Executive Board & CEO of Deutsche Lufthansa AG on 1 May 2014. Carsten Spohr holds a Lufthansa captain’s license for the Airbus A320 family. He is married and has two daughters.